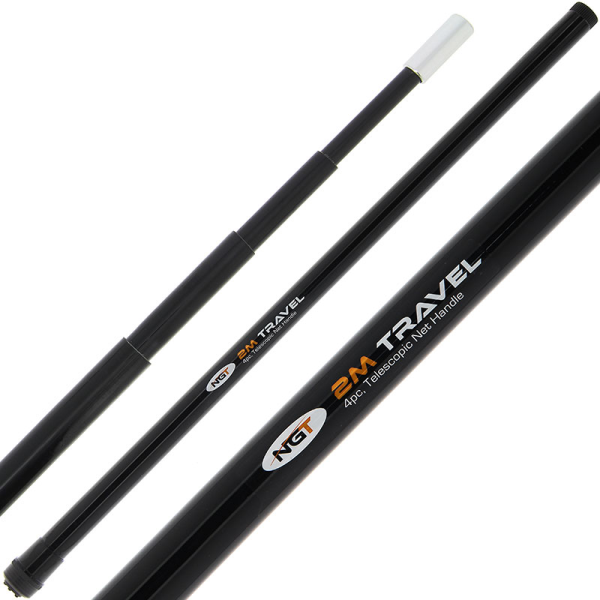 NGT 'Mini' Telescopic Net Handle 2.0m, collapsed length of just 62cm! Fishdeal.co.ukNGT 'Mini' Telescopic Net Handle 2.0m, collapsed length of just 62cm! Ideal for the roaming angler or on holiday! 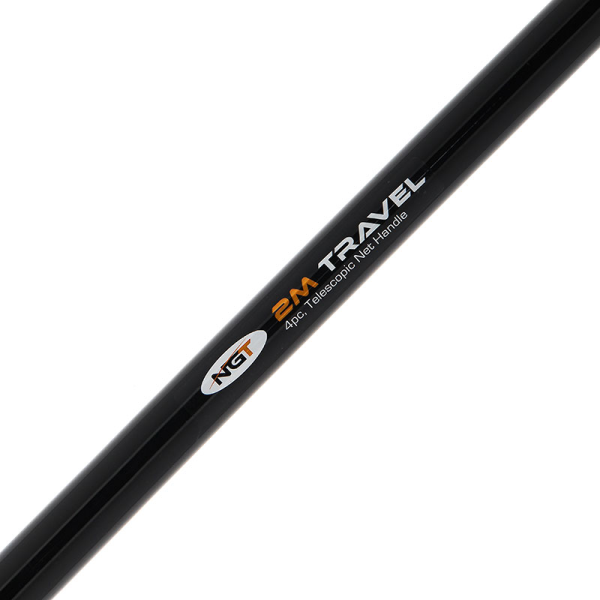 The NGT ‘Mini’ Telescopic Net Handle is perfect for the roaming angler or for on holiday! 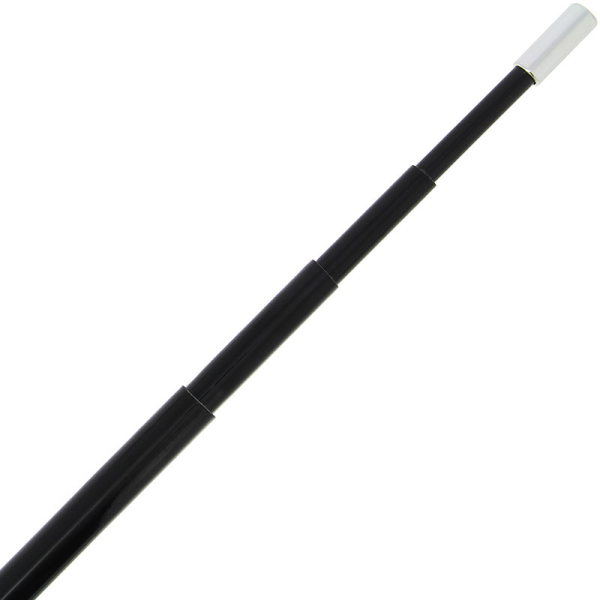 The 4-section handle has a total length of 2m and a collapsed transport length of just 62cm! The handle therefore easily fits into every suitcase, backpack or carryall. The handle is made of ultra strong fibreglass and features a universal screw thread.